The three Generation II Pokemon games were released for the Gameboy Color. These games were Gold, Silver, and Crystal. 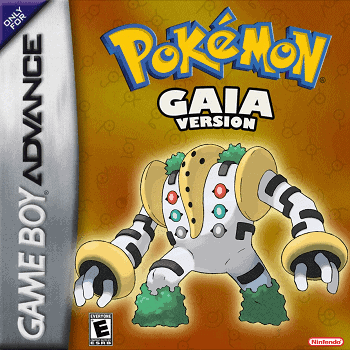 Gold and Silver were remade for the Nintendo DS as HeartGold and SoulSilver. 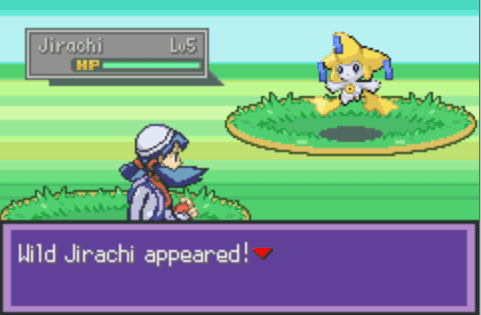 Crystal wasn’t the only one to be remade so enter Pokemon Liquid Crystal which is a remake of the game. Liquid Crystal is compatible with a lot of Gameboy Advance emulators. 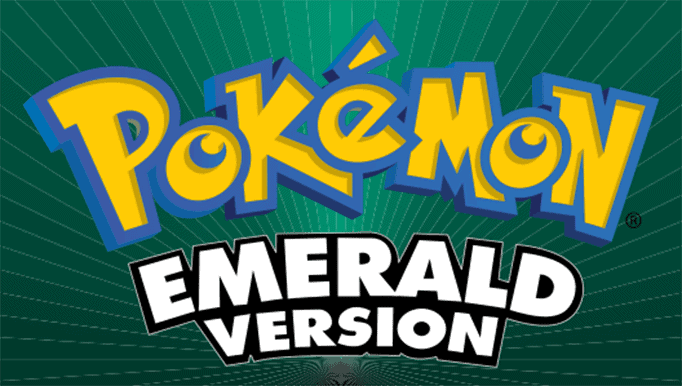 This remake is based on the FireRed and LeafGreen games. 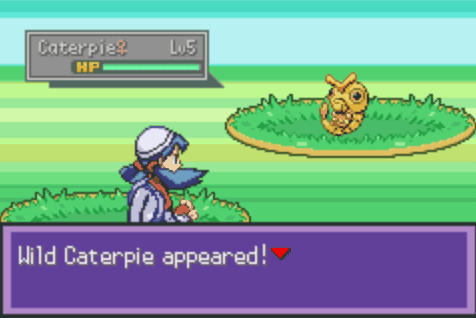 In terms of the content, Liquid Crystal is identical to Crystal with several additions and bug fixes. 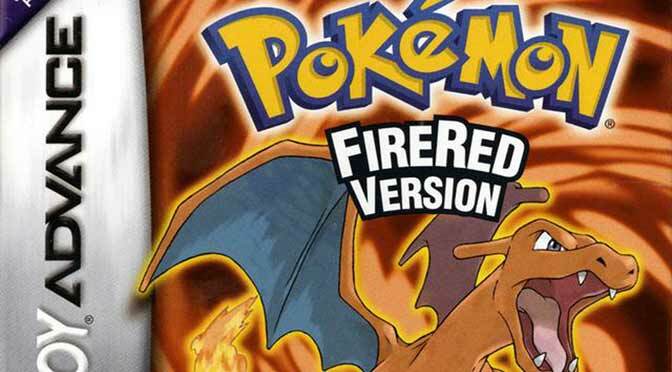 Anyway, like most Pokemon games there are times when you would want to cheat on it. These cheats are available and functional for Pokemon Liquid Crystal. When using cheats, make sure that the GBA emulator allows you to input them. Cheats are categorized as either a Game Shark code or a Code Breaker. There are some emulators that don’t give you the option so chances are the code might not work. For those that do, make sure to put the cheat in the right category and turn them on. After entering the code and if the Pokedex isn’t complete, you need to capture one Pokemon. Once you caught that Pokemon, the Pokedex will be complete even if you don’t own all of the Pokemons. After entering the code and if nothing happens, you need to beat a Gym Leader and you’ll be able to unlock all the Gym Badges. The code allows you to walk through walls, trees, and over water. There are some parts where you can’t walk through because they are the borders and when passing through entry points, you will enter the next room instead of walking through it. Enter the First code followed by the specific location code. Once the code is on, enter an area and you’ll be teleported to that area. Just be sure to turn off the code or else you’ll keep teleporting to that area again and again. Enter the code and you won’t be able to encounter any Wild Pokemon. Trainer battles will still happen regardless if the code is on. 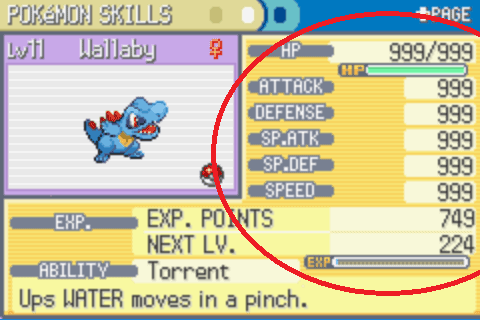 The code allows your Pokemon to one hit kill any Pokemon regardless of the Type and level. However, moves that don’t inflict damage or have no effect like Ghost to Normal and vice versa will not trigger the cheat. The code allows you to catch any Pokemon regardless of the level, Type, and HP. This also allows you to catch any Pokemon with any Poke Ball with 100% success rating. 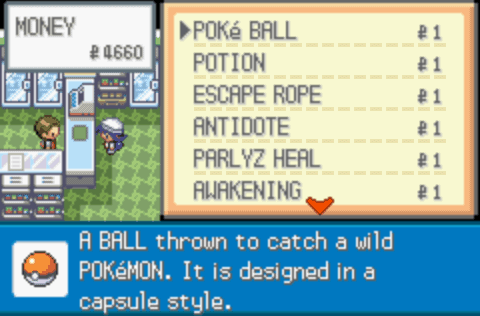 The code allows you to catch any Pokemon trainer’s Pokemon. Regular catch rate and requirements happen like where you need to weaken the Pokemon first before catching it. The battle will end once the enemy trainer’s Pokemon is caught without any experience and money earned. Enter the First code followed by the specific code for a Pokemon that you want to encounter. Enter the First code followed by the specific code for the Wild Pokemon’s level from 1 to 100. Enter the code for male or female Pokemon. Remember to turn on one at a time if you’re looking for a specific Pokemon gender. Enter the First code followed by the specific code for the corresponding Nature that you want on the Wild Pokemon. Enter the code to encounter a Shiny Pokemon. Enter the Master Code and enter the specific code for the Legendary Pokemon that you want to encounter. Enter the code and fight a Wild Pokemon or trainer battle. 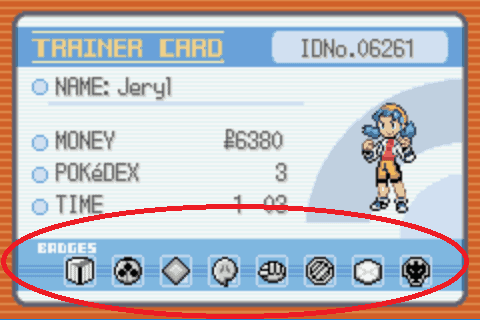 When the battle ends, the Pokemon will receive an infinite amount of experience points. 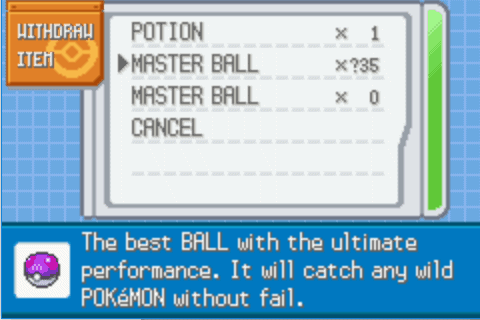 Just make sure to turn off the cheat when you want it to stop because it won’t stop until the Pokemon reaches max level. 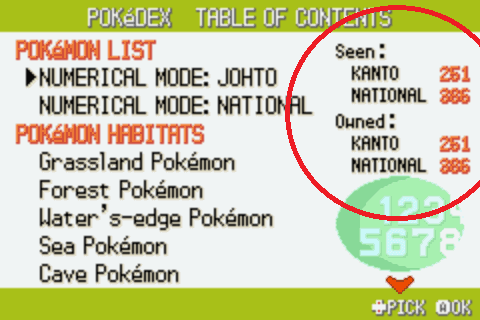 Enter the code to the max the stats of the Pokemon depending on their placement in your party from First to Sixth. Enter the code and go to a Poke Mart or Shop. Access the shop and you’ll see an infinite amount of money as you won’t see it in your inventory. Enter the code and go to a Poke Mart or Shop. Access the shop and everything for sale will cost only 1. Enter the First code followed by the specific code corresponding to the TM or HM that you want. 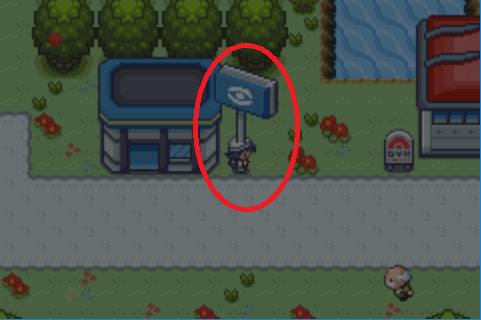 Then head to a Poke Mart or Shop to buy the TM or HM that you want. Enter the First code followed by the corresponding item that you want. Head to a PC and withdraw an unlimited amount of that item. It is best to turn on one code at a time and withdraw it as the game may freeze. 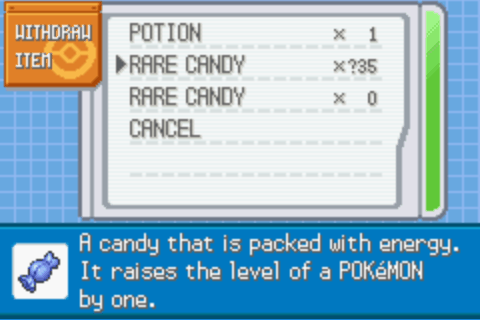 Enter the code and go to a PC and withdraw an unlimited amount of Rare Candy. 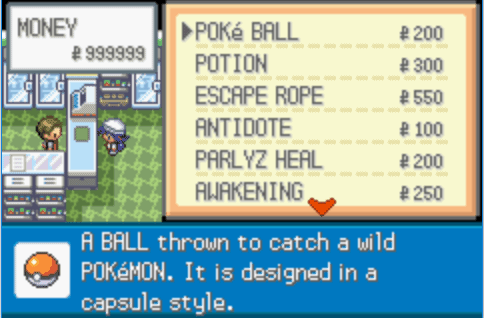 Enter the code and got a PC and withdraw an unlimited amount of Master Balls. Always be aware that there may be some Pokemon liquid crystal cheat codes that might cause the game to freeze and sometimes crash. It could also depend on the emulator you’re using or the copy of the ROM. The cheat codes that we have do work so jus tinker around in case the code isn’t working cause it might be due to other reasons.